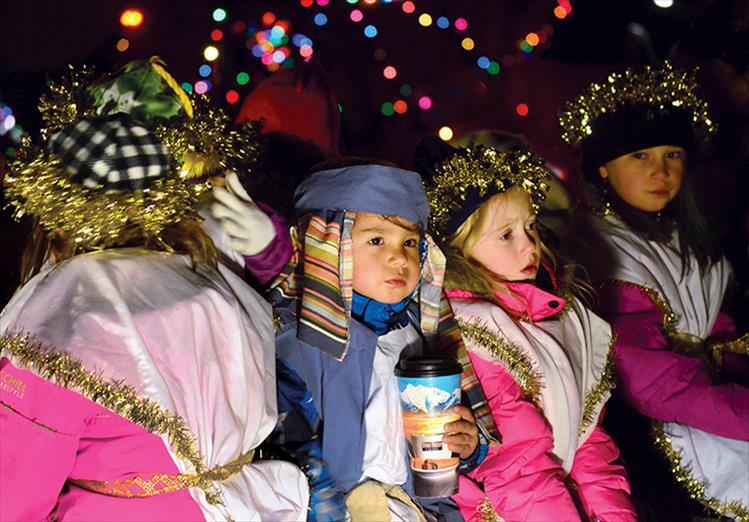 Children enjoy last year's parade of lights. 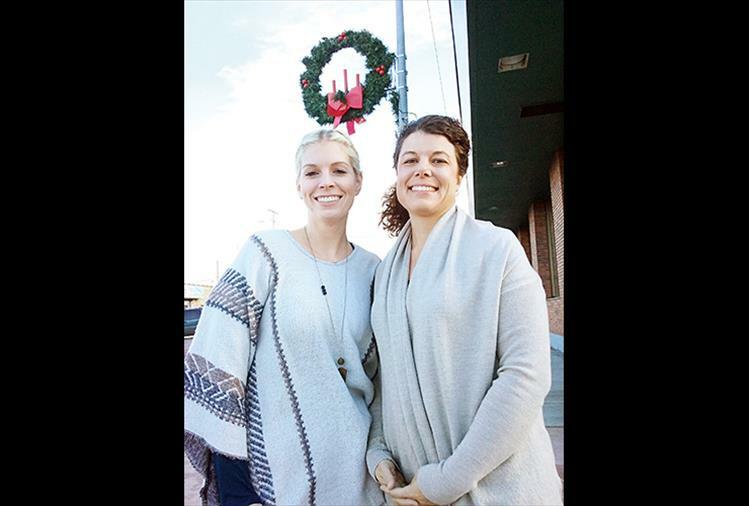 Shawneen Turner and Joslyn Shackelford took charge of this year’s Parade of Lights on behalf of the Polson Business Community. 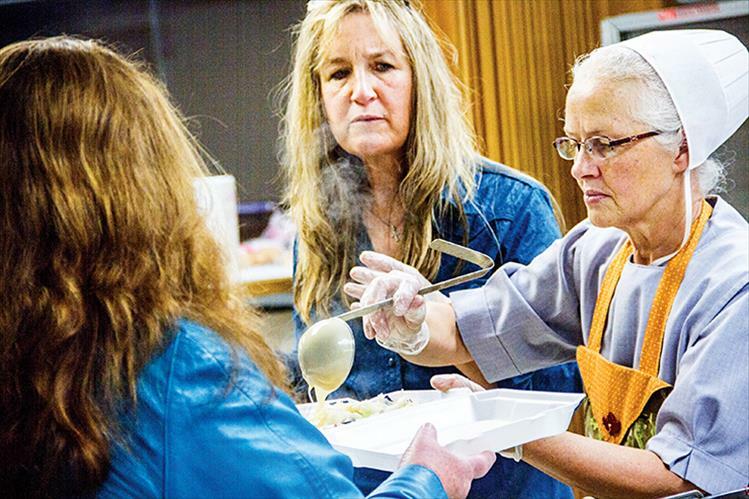 The parade gets underway this Friday at 6 p.m.
Ronan community members recently celebrated a Thanksgiving meal together at the town’s community center. To-go meals were provided for those who were house bound. 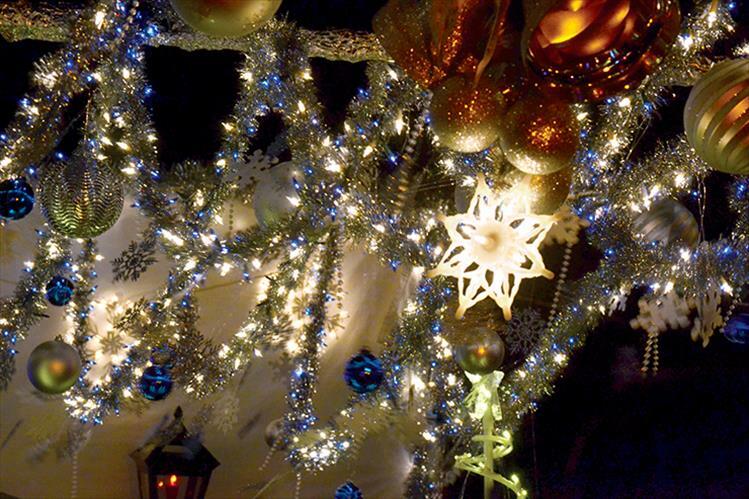 Ronan lights up in time for the holidays. 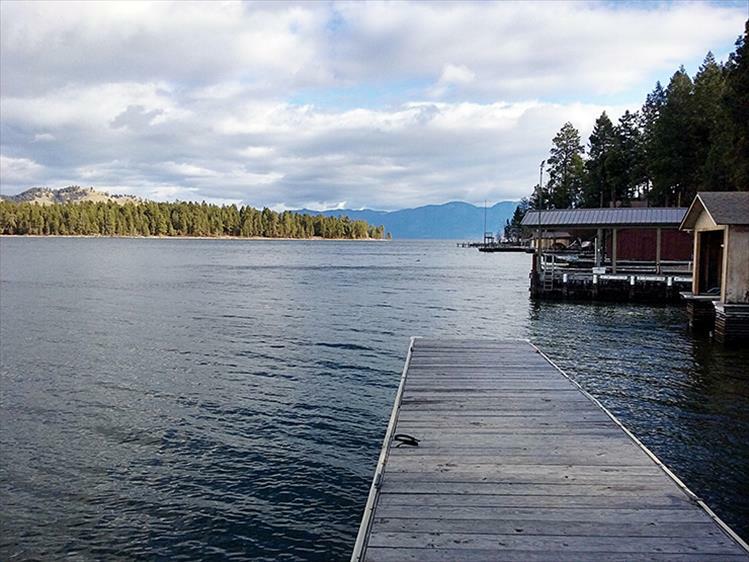 Dreamy view: A dock in Big Arm points toward Dream Island.